What Is an AHS File? 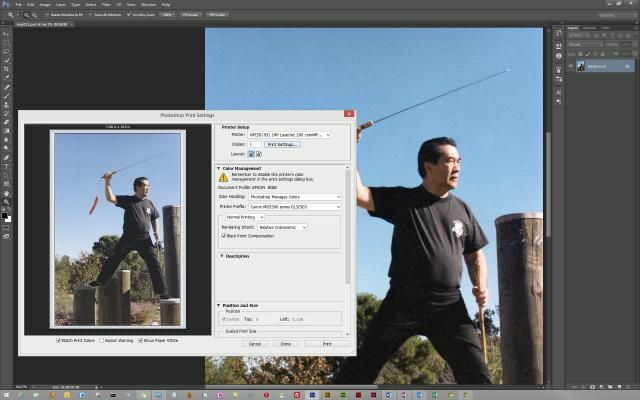 A file with the AHS file extension is an Adobe Halftone Screens file, sometimes called a Photoshop Halftones Screens file, that's used to store the settings Adobe Photoshop needs in order to create a halftone image. Halftone images are typically used for printing artwork. They're comprised of large or small dots with the intention being to reduce the amount of ink used to represent the picture. Photoshop stores information about the dots in the AHS file, like their frequency in lines per inch or lines per centimeter, the angle in degrees, and shape (e.g. diamond, cross, round, square, etc.). If an AHS file isn't used with Adobe Photoshop, it may instead be an HP Active Health System file, which is a log file that stores diagnostic information that's then normally emailed to HP Support. AHS files that are Photoshop Halftone Screens files can be opened with Adobe Photoshop, but not just by double-clicking the file. Start with the image already open in Photoshop, and then go to the menu called Image > Mode > Grayscale to remove the color from the picture. Return to that menu but choose Image > Mode > Bitmap.... Select Halftone Screen... from the "Method" dropdown box and then tap or click OK.
From that new Halftone Screen window, tap or click Load... to browse for and select the AHS file you want to open. Here, you can choose Save... if you want to create an AHS file for use again later. Confirm that you want to apply the AHS file's settings to the image with the OK button. It's my understanding that Active Health System AHS files aren't supposed to be opened by you or anything on your computer, but instead are to be sent to HP so they can read the log file and provide you with support. However, you might be able to open one with a text editor like Notepad++, but it's unlikely all the information will be readable. If your AHS file isn't opening, check that you're not confusing it with another similarly named file type. Some files like AHK and AHU (Adobe Photoshop HSL) files share some common letters to files with the .AHS extension, but none of them open in the exact same way. If you find that an application on your PC does try to open the AHS file but it's the wrong application or if you would rather have another installed program open AHS files, see my How To Change the Default Program for a Specific File Extension guide for making that change in Windows. There is no file converter that can convert a Photoshop Halftone Screens file to any other format. Since Photoshop exclusively creates and uses the AHS file, it shouldn't exist in any other format or you'd risk it not opening back up with Photoshop. It's unlikely that an Active Health System file can be converted into any other format since HP uses these files for a very specific purpose.